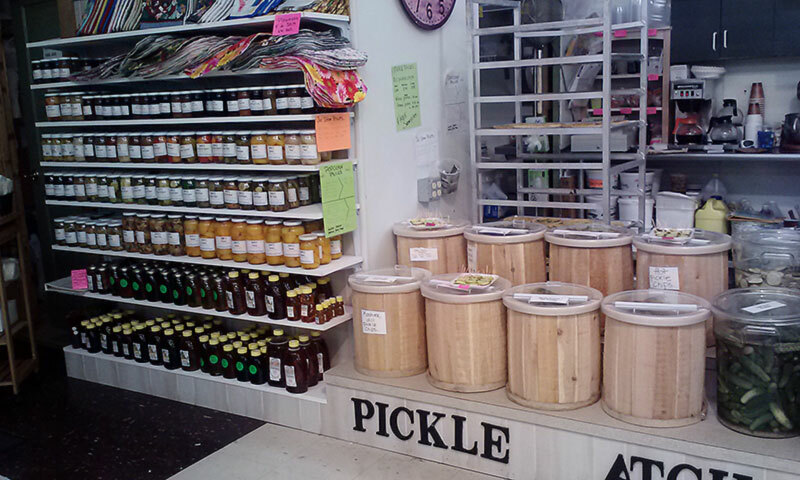 Business features – We offer a variety of organic prepared foods. It is available to eat in or take home. Our fresh smoothies are delicious! 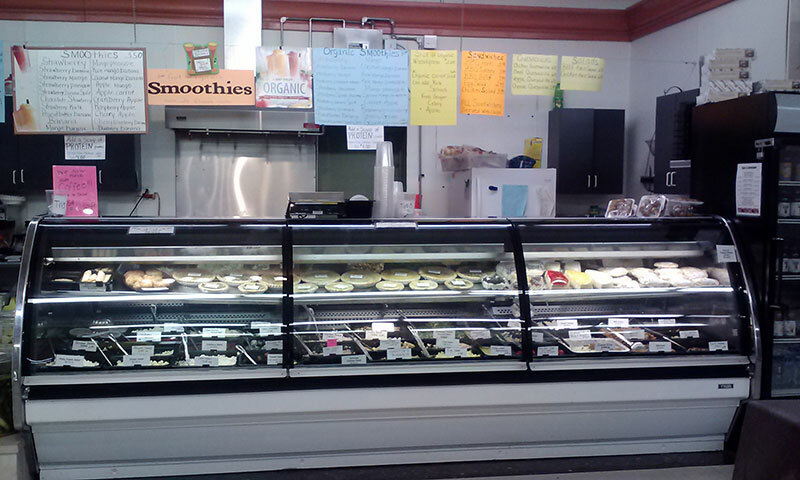 We also juice wheatgrass and other fresh veggies & fruit. Variety of baked goods.